June 18th, a monumental date for hip-hop, delivered us albums from Kanye West, J. Cole and Mac Miller. Together, the three have amassed over 700,000 units sold. HitsDailyDouble reports that Kanye West’s ‘Yeezus’ took the lead with 328,800 units sold followed closely by J. Cole’s ‘Born Sinner’ with 297,922 units. 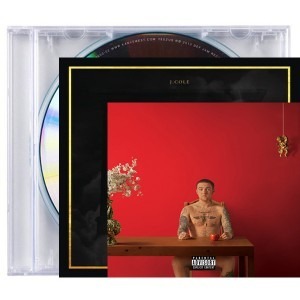 Despite facing tough competition, Mac Miller’s ‘Watching Movies With The Sound Off’ pulled in impressive numbers with 101,795 units sold. This marks as the first time three hip-hop albums have sold over 100,000 units in its first week since 2006. Congratulations to everyone’s success. Hip-hop is certainly alive and well. It was close to what I thought.